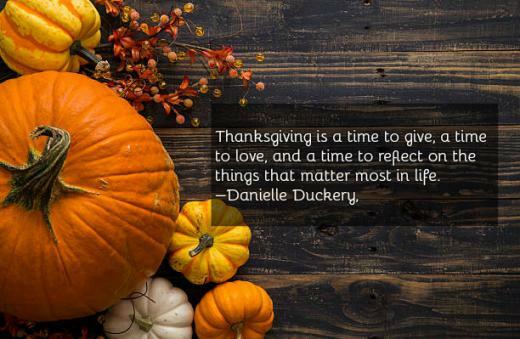 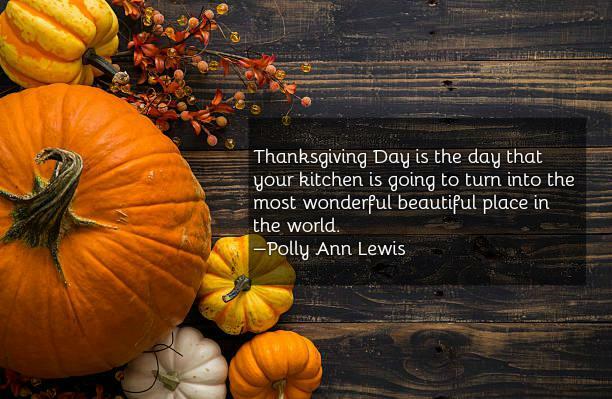 Thanksgiving, which is largely celebrated in Canada and the United States, is one big and special event of the year. 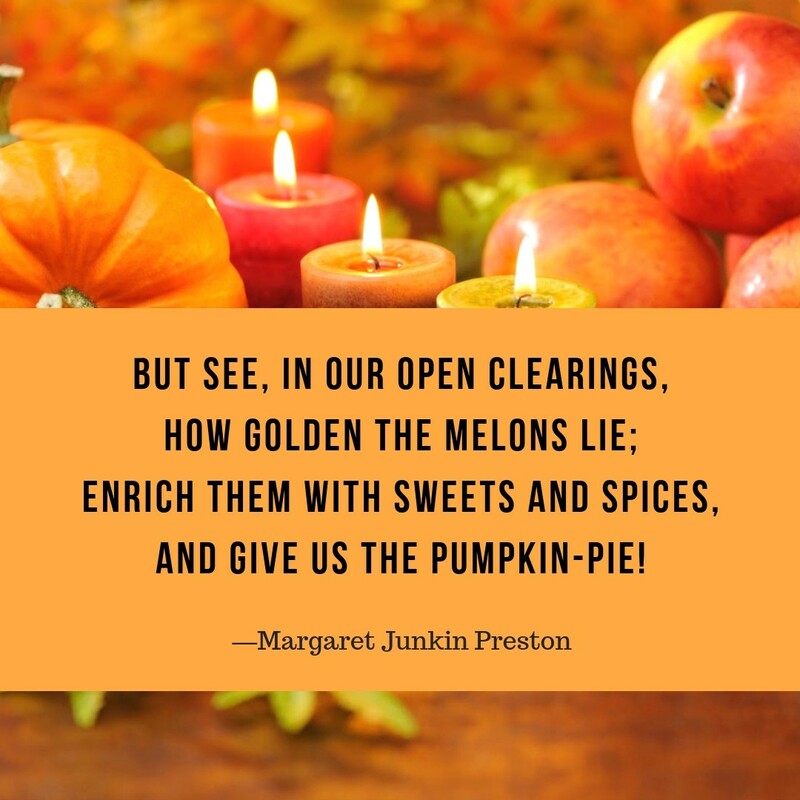 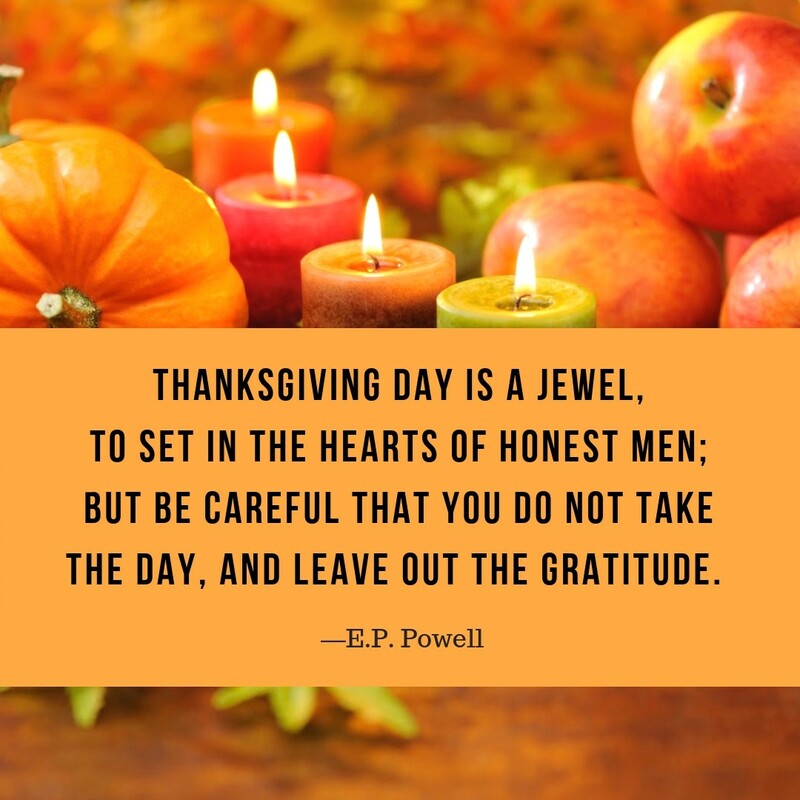 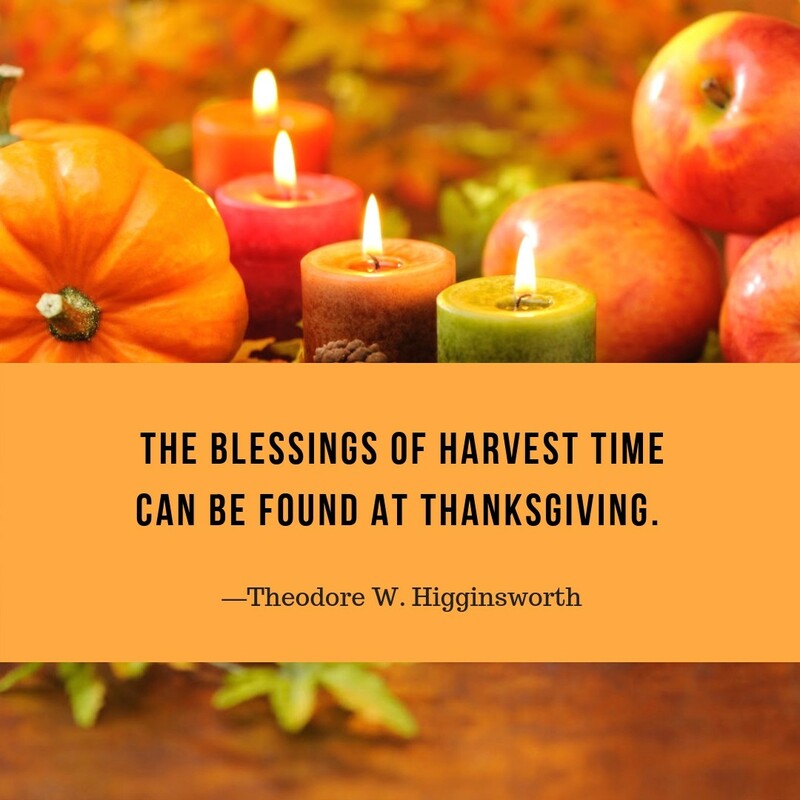 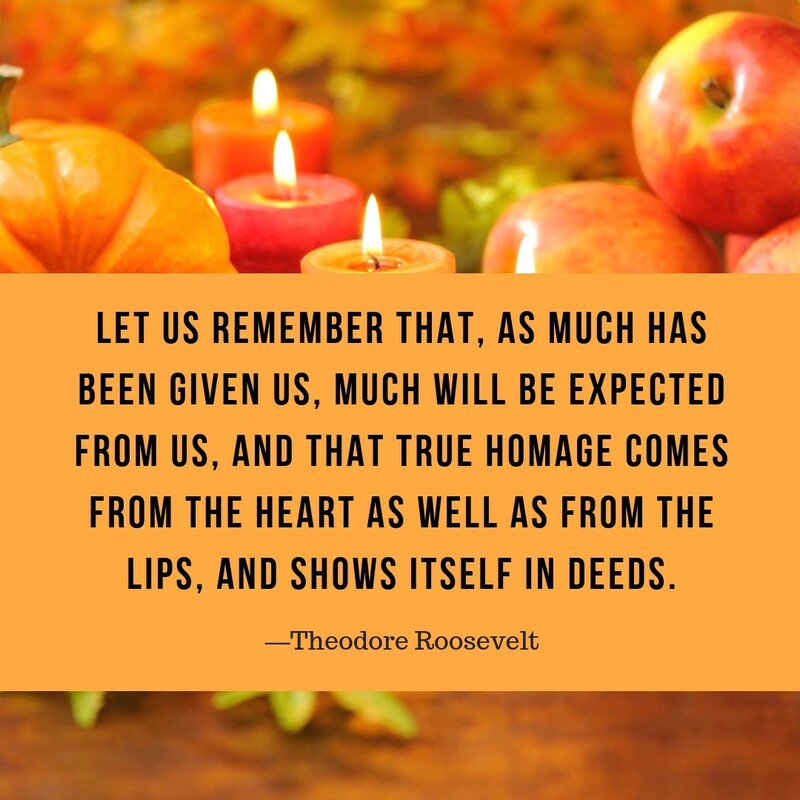 Long before its famed celebration, the first Thanksgiving was held in 1621 by the Plymouth settlers and Wampanoag Indians to mark the autumn harvest feast. From then, it has become a significant celebration every fourth Thursday of November. 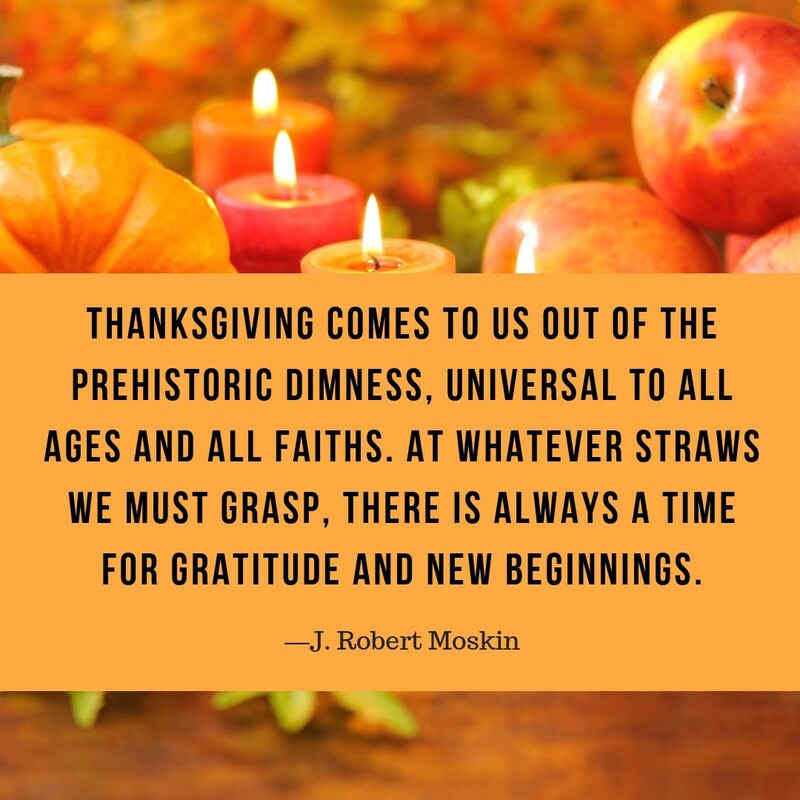 On this day, people get together around the table to eat and talk about the precedent years. 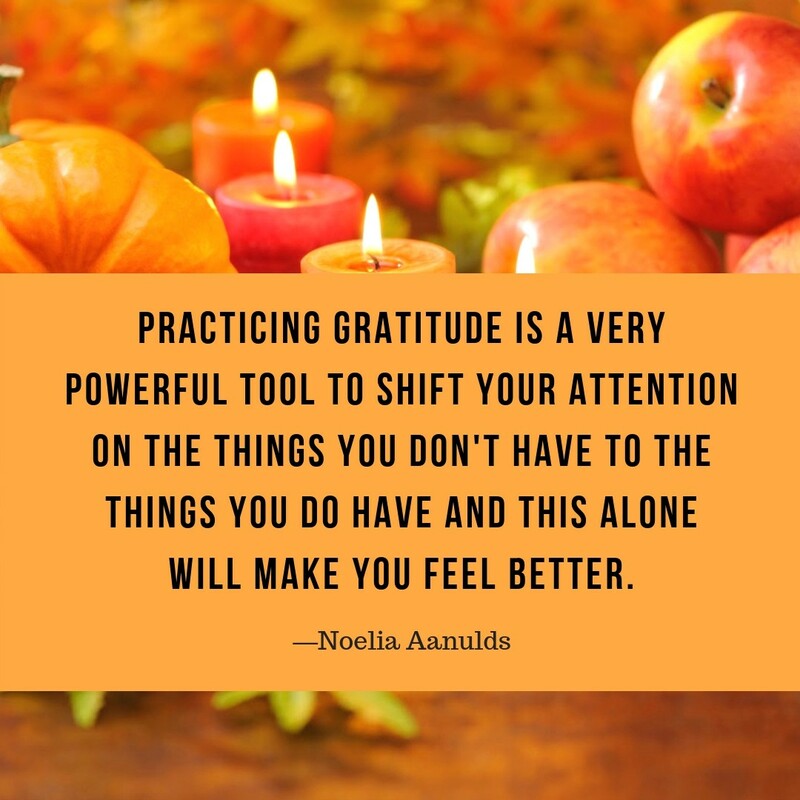 Thanksgiving is always a great time to stop and just enjoy everything and everyone around you— the food, family and friends. 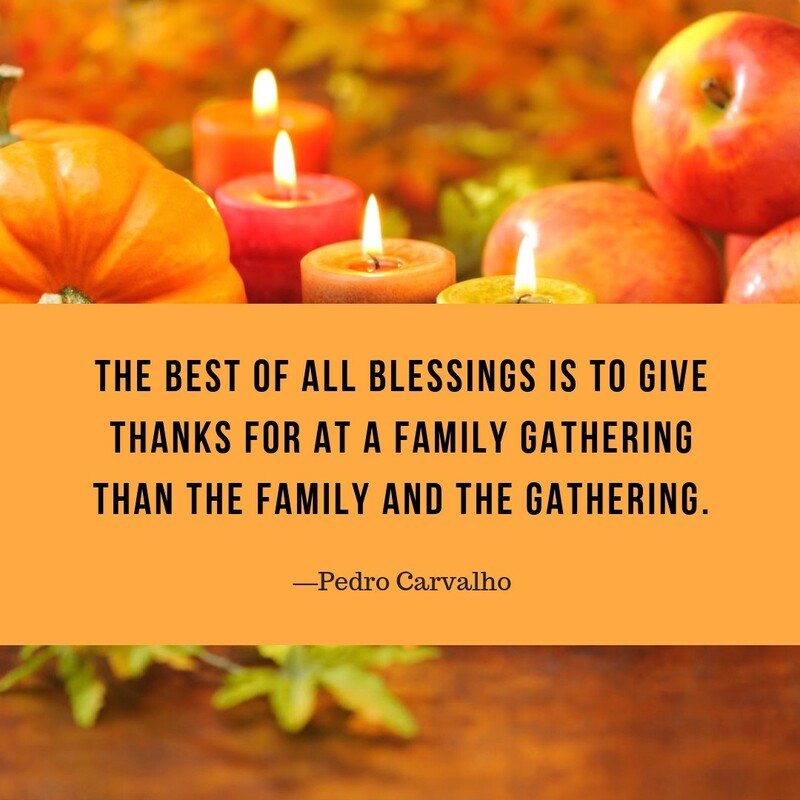 But aside from these usual observations, you can make your Thanksgiving a bit more exciting and memorable by getting out and flocking with the crowd. 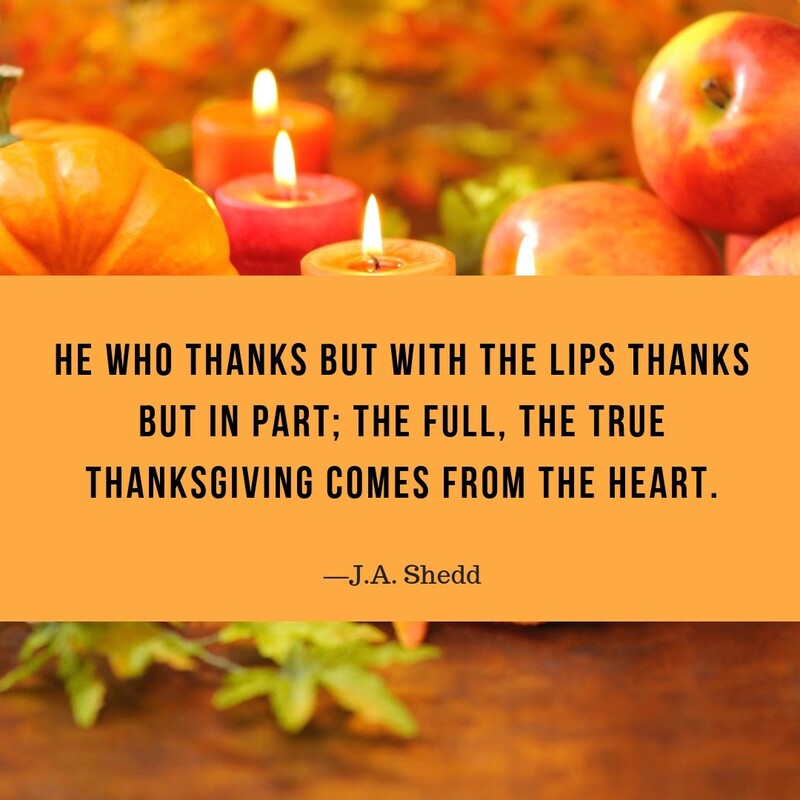 You will not be disappointed with the heaps of activities to do during this special event like attending the ever popular Macy’s Thanksgiving Parade Balloon Inflation, joining the Feeding NYC and heading to the NYC Pilgrim Pedal. And if you want to showcase your toned bodies, you will never go wrong with some turkey costume parties all over town. 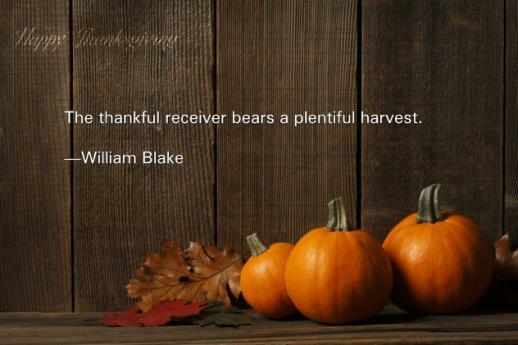 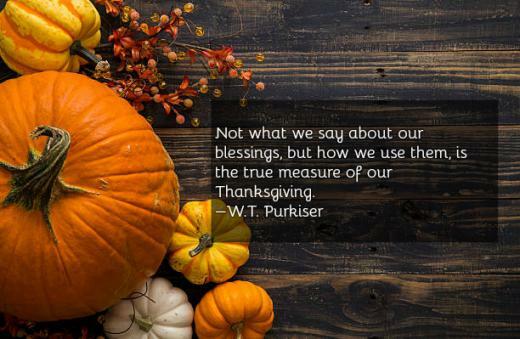 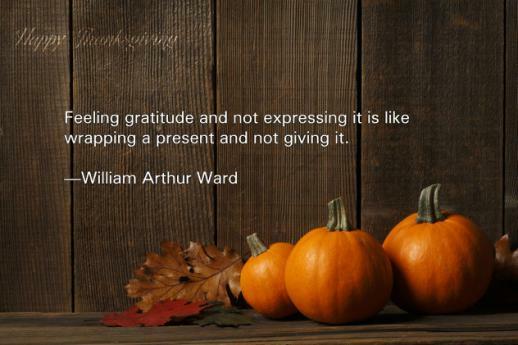 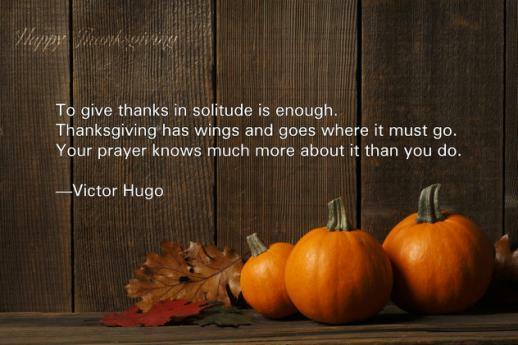 Still, make sure to recognize the real meaning of Thanksgiving, which is about giving thanks and sharing blessings. 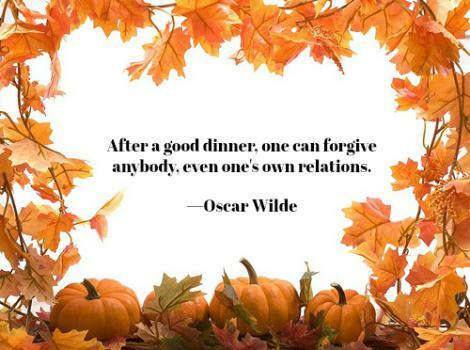 Here are some inspirational quotes you’d want to ponder on during this one, special gathering. 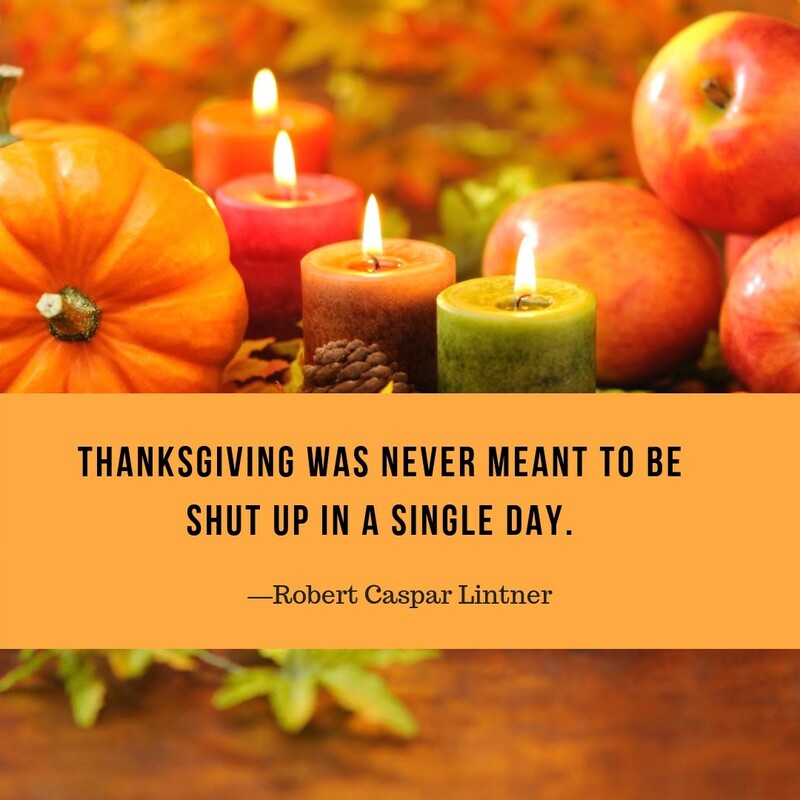 This is our collection of Thanksgiving Quotes.